2013 has been another record-breaking year not only for Schadow1 Expeditions but for the whole mapping community of the Philippines. 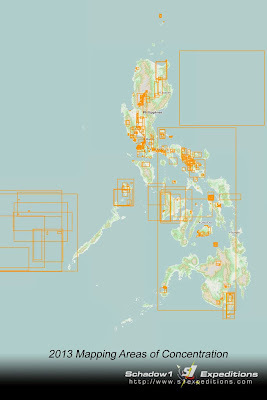 The year marked the worldwide record-breaking map updates for the Philippines that took the mapping advocates literally by a storm; to focus on updating the map of the areas stricken by the strongest typhoon recorded in history. It only took a week to reach a million data updates. 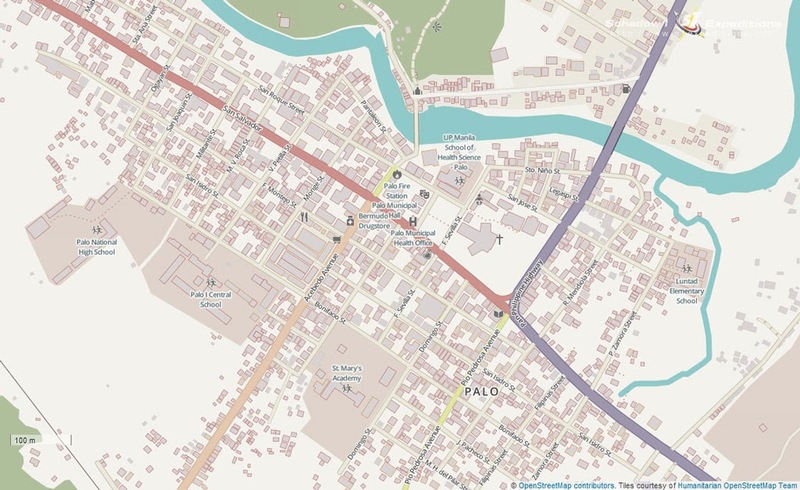 This is due to a call by the Humanitarian Openstreetmap Team to produce the updated map of the Philippines at a soonest possible time as the mapping data will be used by various institutions to mobilize their relief and rehabilitation efforts to the Philippines. 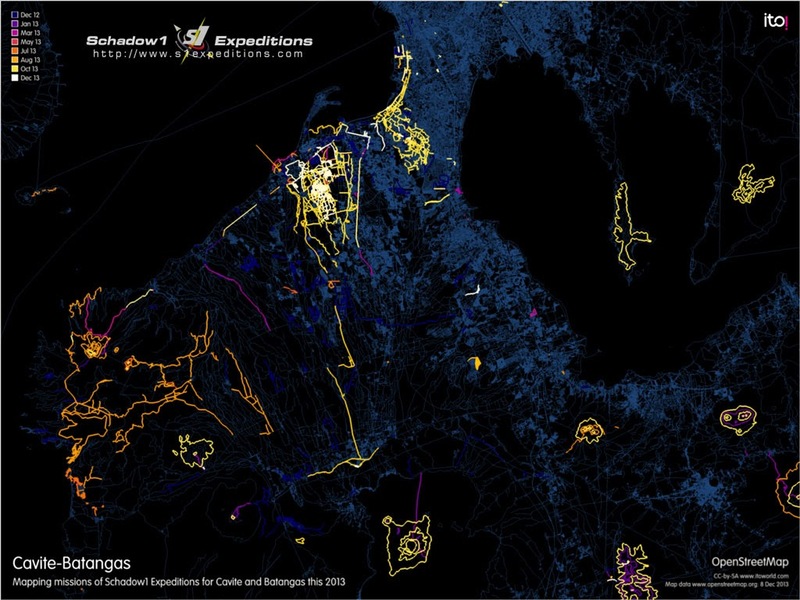 As for Schadow1 Expeditions, we exceeded our 158 mapping days of 2012 to 195 mapping days this year increasing the mapping contributions of Schadow1 Expeditions to more than double from 123,422 Philippine data modifications of 2012 to a total of 371,034 this year (as of December 8, 2013). We have mapped the country as much as how we have traveled it. 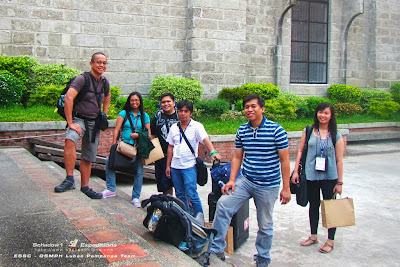 Our major mapping expeditions this year took place at several remote islands of the Philippines including Palaui Island of the northeastern tip of the Philippines; and Jomalig Island, the easternmost island of the Polilio Group of Islands facing the Pacific Ocean as well as the Calayan Islands of Cagayan Valley. As for our mountain expeditions, we have completed the trails of the Hibok-Hibok Volcano at the provincial island of Camiguin and also mapped the whole island intensively including the trails of Mt. Vulcan and Timpoong (see article 055). We have also climbed and mapped the so-called Devil's mountain of Luzon and reunited with the first-ever mountain I summited when I was only 8 years old (see article 043). 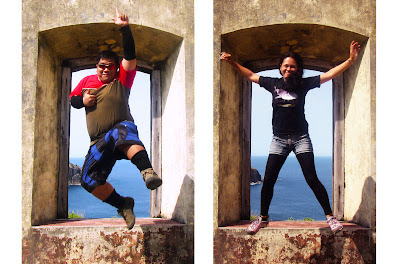 Roaming around and mapping the island province of Camiguin with a motorcycle. At the main view point of Mt. Cristobal at 1470 meters above sea level. 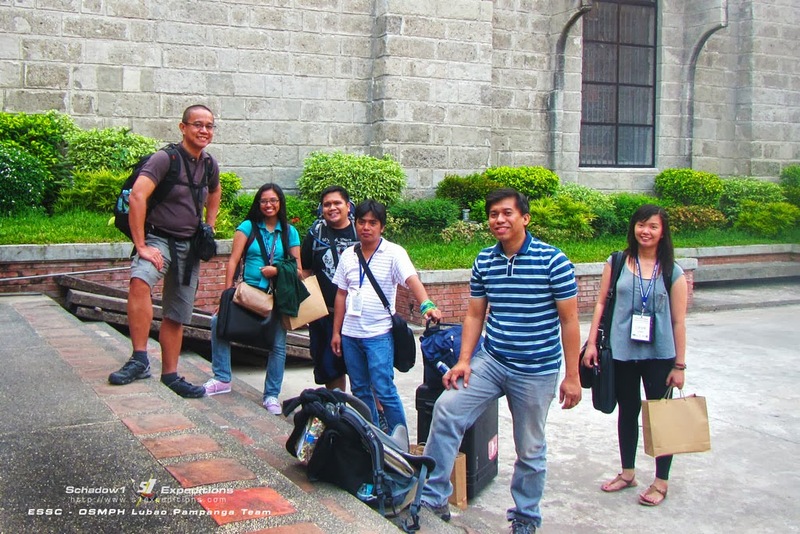 Our humanitarian mapping missions include areas in Zamboanga City after the MNLF siege, several coastal towns of Bohol due the the M7.9 earthquake that contributed to its geomorphical change, and the Bantayan Island, Camotes, Tacloban, Palo, Guiuan, Capiz, and Antique due to Typhoon Haiyan / Yolanda. 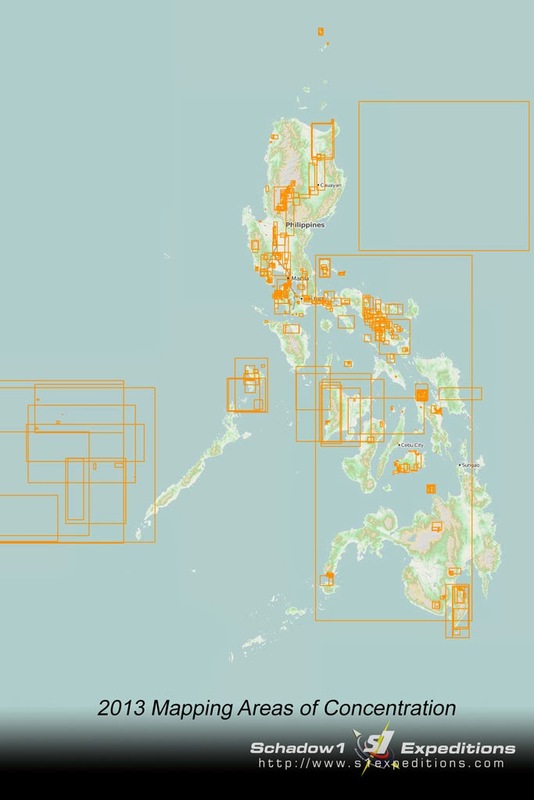 Additionally, we have compiled the routable GPS map of the Philippines based on Openstreetmap data on a daily basis as an assistance to provide the rescue efforts with up-to-date data to mobilize their response teams for the Haiyan effort. See articles 110, 111 and 113. See citation of the United Nations Office on the Coordination of Humanitarian Affairs for the source of GPS Map of the Philippines for the mobilization of efforts for the Haiyan / Yolanda Crisis on this link. And as we reached our first 100th post, we have dedicated it to the people behind the maps we use. Know more about some of them on our 100th article. As the year ends, our expedition would not be complete without mapping and enjoying the Caramoan Peninsula and its remote islands plus a soothing food "exploration" at Naga City with my favorite Bicolano cuisine. 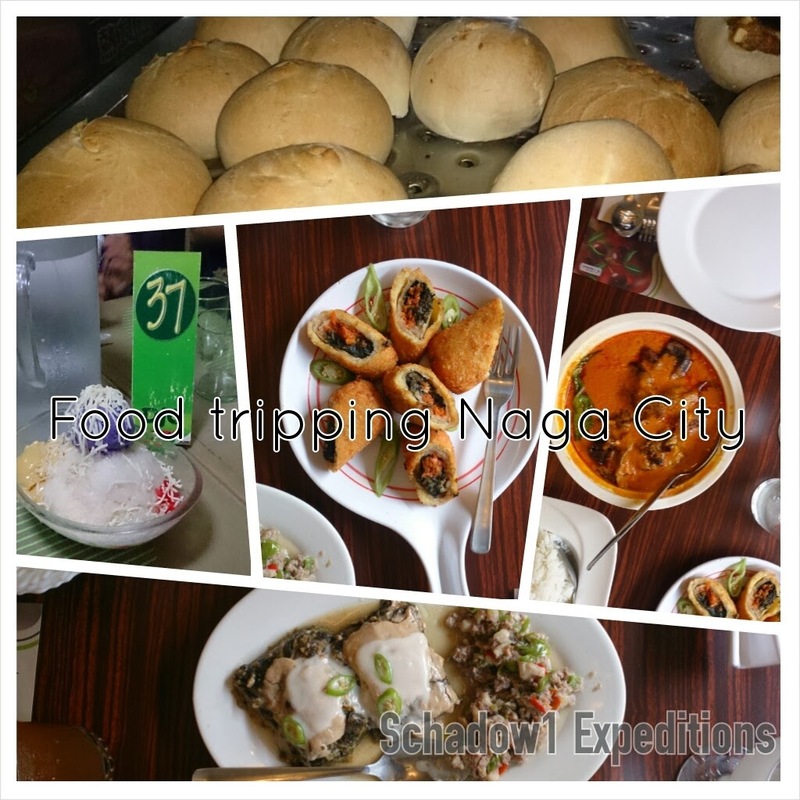 Article at Food Tripping Naga City. 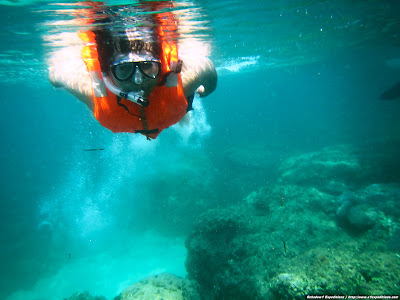 The following are all our expeditions for the year 2013 as we travel and experience the beauty of the Philippines while at the same time, mapping it so a Filipino will not be a stranger to his own motherland. And finally, here is a short video Google Plus has automatically generated for us to summarize our 2013 with a few photos from our expeditions. 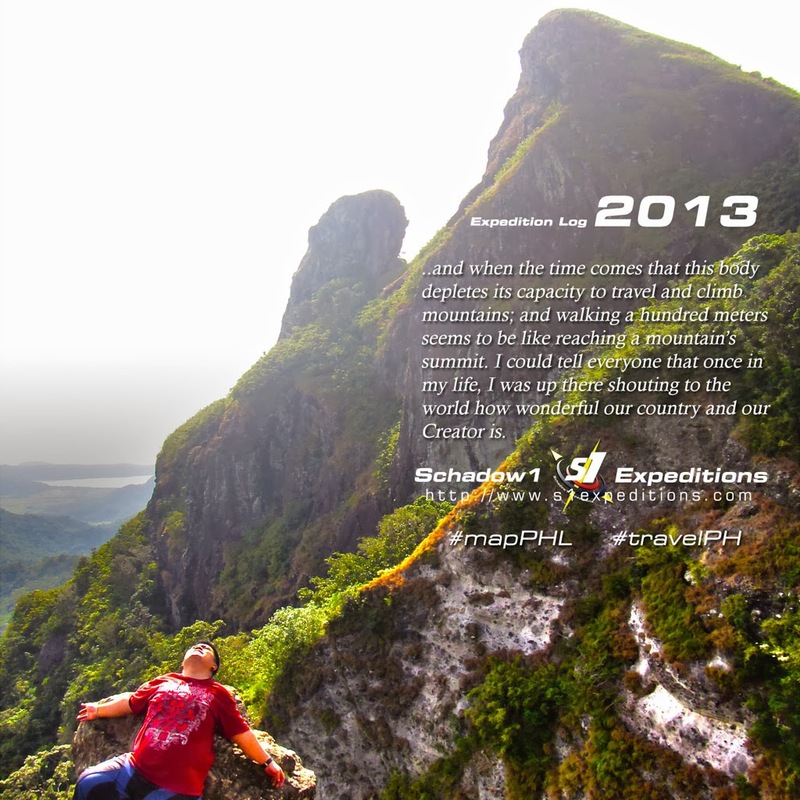 In summary, it was a fruitful, and adventure-filled 2013 for Schadow1 Expeditions and we hope to experience more of the Philippines and map it this 2014. 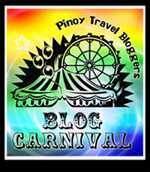 This is a Pinoy Travel Bloggers' Blog Carnival entry for December 2013. 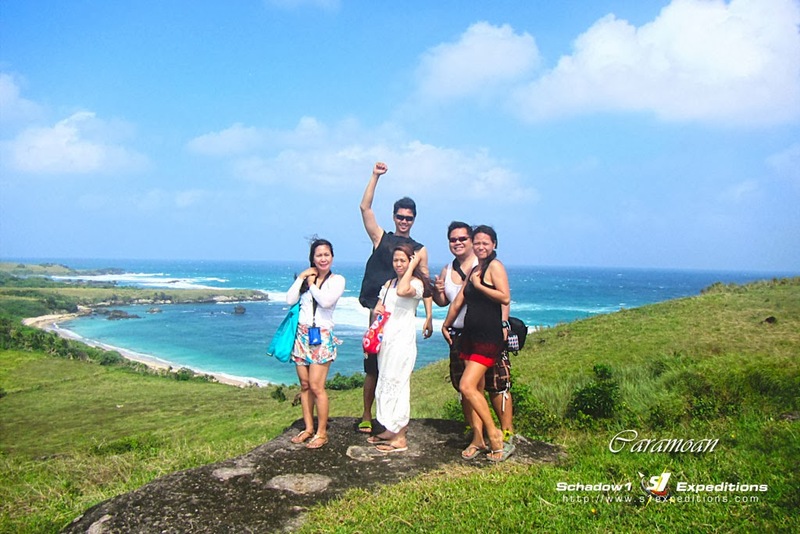 "The Pinoy Travel Bloggers Closing the Curtains on 2013: Love, Learn and Living" as hosted by Brenna Bustamante of The Philippine Travelogue. You definitely had a great year! Cheers! Thanks Shugah! You had an awesome year specifically at Mindanao. More for you next year!